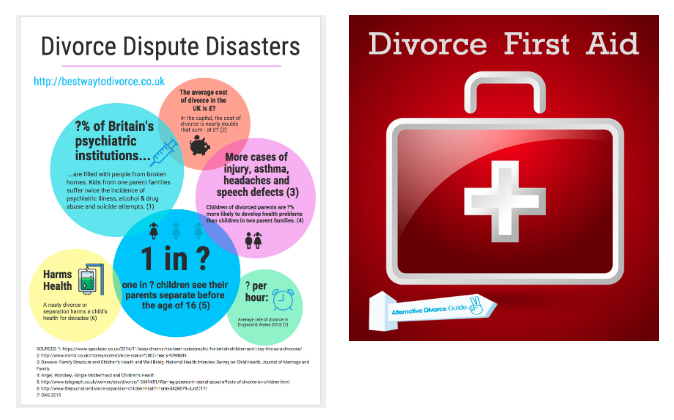 Infographic Reveals The REAL Disasters And Also The Divorce Dispute Resolutions! Already In The Thick Of It? Out The Other Side Dazed And Confused? 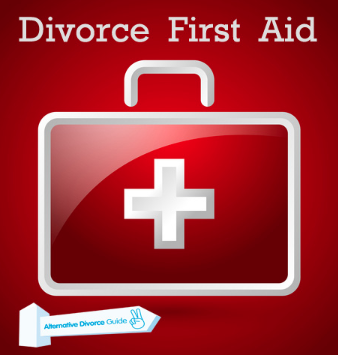 This resource provides key practical information & helps you to stay sane as your family changes form. 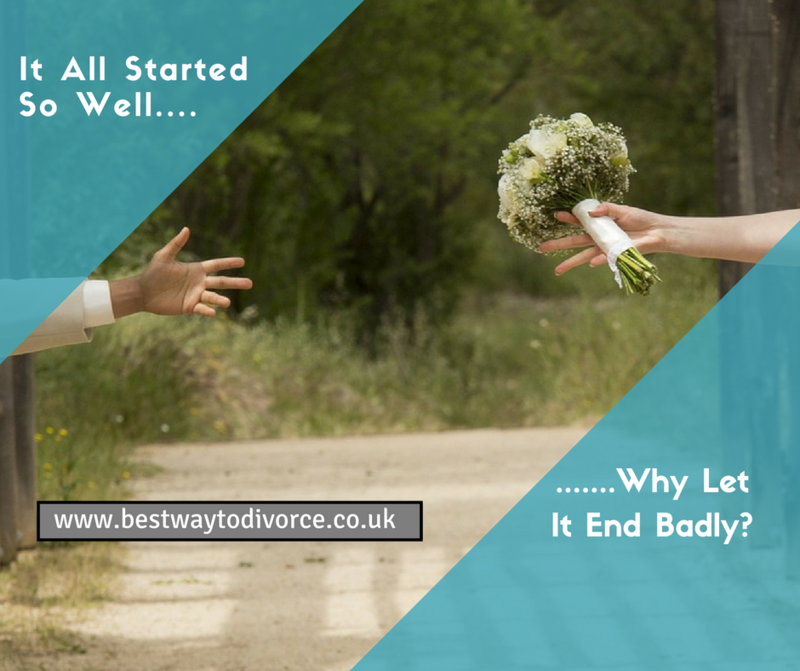 And as a Divorce Strategist, I am always happy to guide people towards the right person to talk to at the right time, and offer them a wealth of resources through my online free downloads.